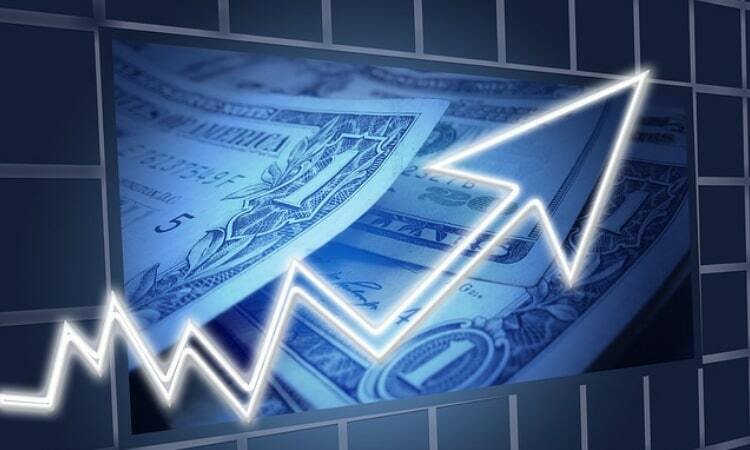 Today, people in need of personal loans have a variety of different options. There’s everything from loans for specific purposes like financing major purchases such as houses or cars, to loans with different interest rates and even online loans for specific amounts. This choice and the fact that there are so many different lending solutions readily available, almost makes it easy to forget that this wasn’t always the case. Loans have evolved to become what they are now, which begs the question of where they came from and how they changed. 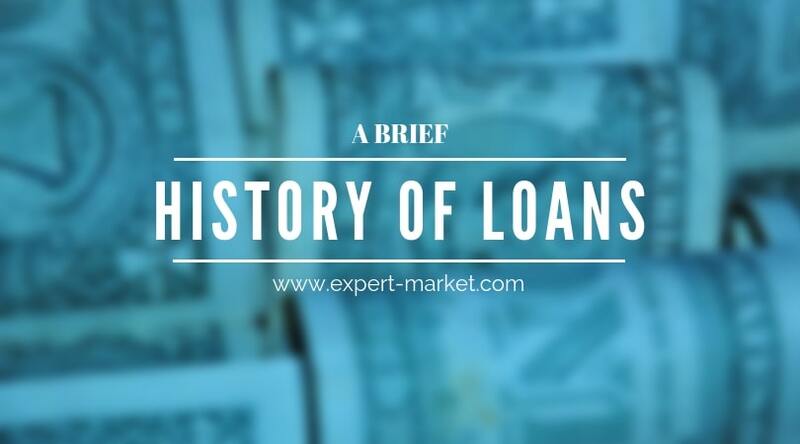 Here we take a look back into the record books to try and provide a brief history of loans and lending. You can go back to early human civilisations to see examples of people – typically families – lending goods and other items to one another. However, there are some records as far back as the Mesopotamian era that show ‘contracts’ of sorts, where money was moved between parties with an interest agreement in place. The first examples of what could be considered similar to the loan concepts we use today were in Ancient Rome. Records show examples of financial loans being offered from the wealthier members of society to other business owners and farmers, on the provision they pay them back with interest. This concept remained for a number of centuries but then started to become more widespread in the 1800s. This was particularly apparent in America, where a number of banks and societies started to lend to the lower classes and those on smaller incomes. In the mid-20thcentury when data collection, bookkeeping and personal records were more regulated, loans and lending started becoming even more widely available and based on factors like credit worthiness. Following this in the 80s, 90s and beyond, this information became digitalised and things like loan applications, approval and reviewing switched from paper records to computers, paving the way for the options we have today. What’s interesting about all of this is that the fundamental concepts of loans and lending has remained the same since its inception, with the biggest changes being their availability and accessibility becoming easier and more formalised. 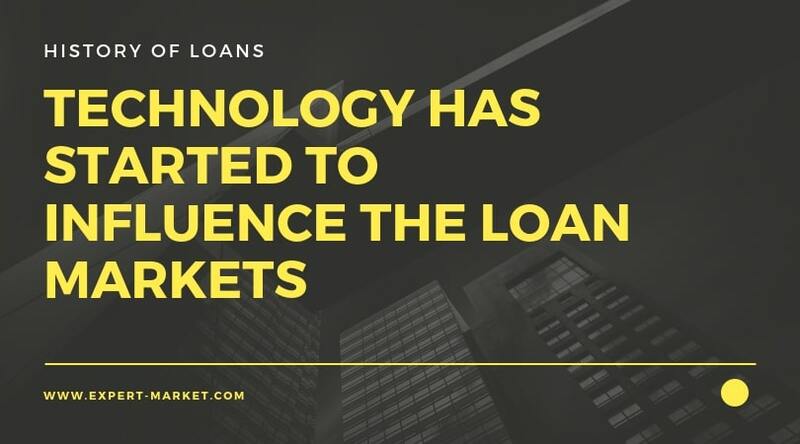 Moreover, it’s only in the last few decades that technology has started to influence the loan markets and it will certainly be interesting to see how this continues to develop as the digital world becomes more and more sophisticated.